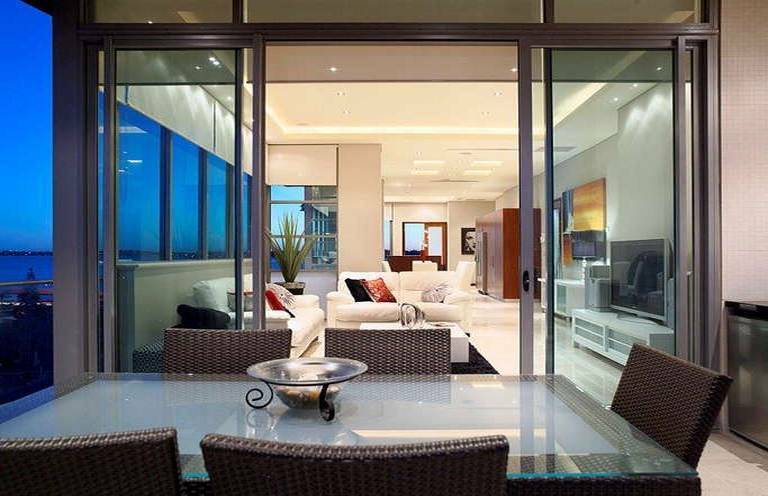 Perfectly located on leafy and iconic Mill Point Road, this spacious apartment offers the perfect combination of lifestyle and location. 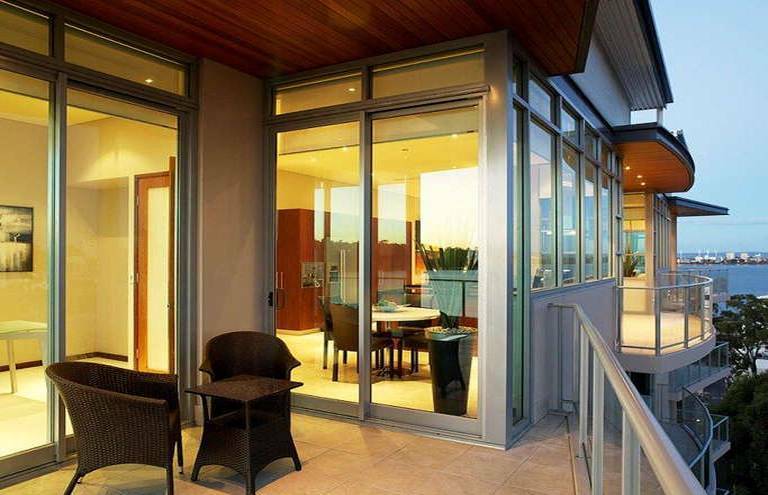 Minutes from the popular Mends Street shops and cafes, the beautiful Swan River foreshore, Perth’s CBD and walking distance to some of Perth’s finest restaurants it couldn’t be more central or convenient! 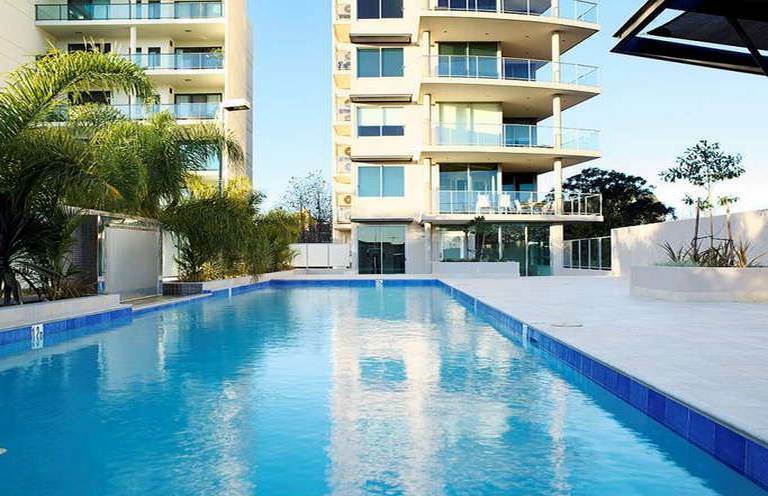 You are welcomed into an extremely well maintained building, known as ‘Calais’ which offers all of the luxuries of high end apartment living including a resort style pool and spa, sauna, gym, tennis court and entertaining area which is perfect for private parties. 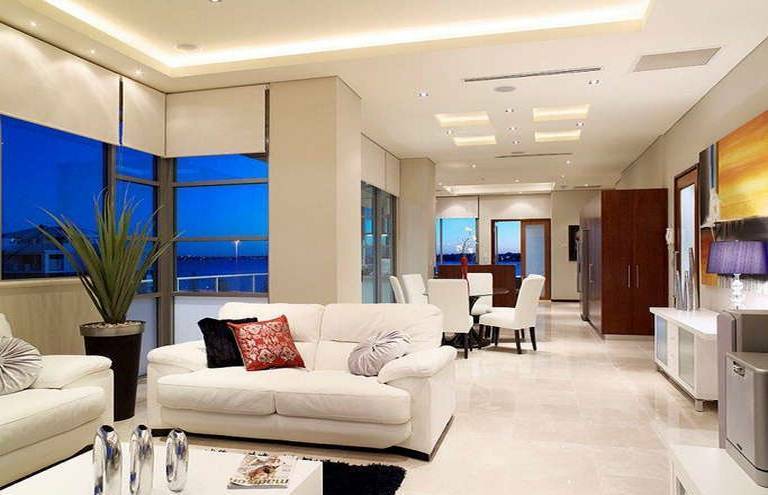 The apartment itself offers over 240 SQM of extremely well designed interior space. Enjoy stunning views over the river, the aspect is absolutely lovely and will never be built out. This exquisitely designed two bedroom, two bathroom apartment experiences all the advantages and attractions of this blue-chip neighborhood, with a host of added amenities in the surrounding growing community. 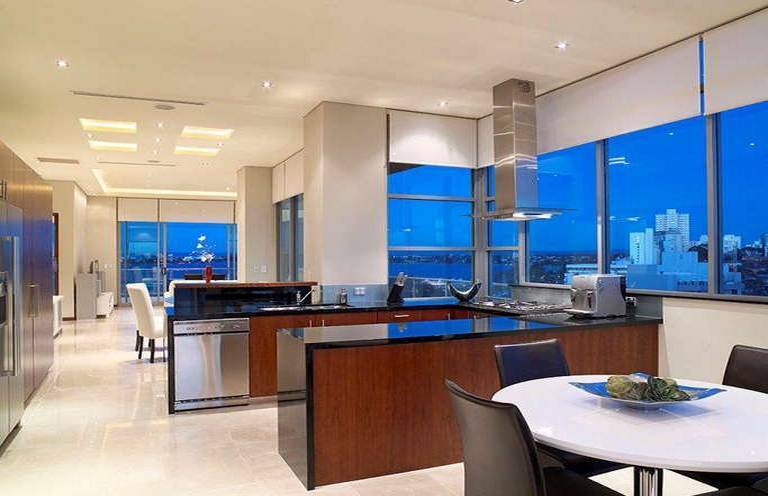 The entry foyer opens onto the open plan kitchen dining and living area which embraces unrivalled, panoramic views of the city and river. 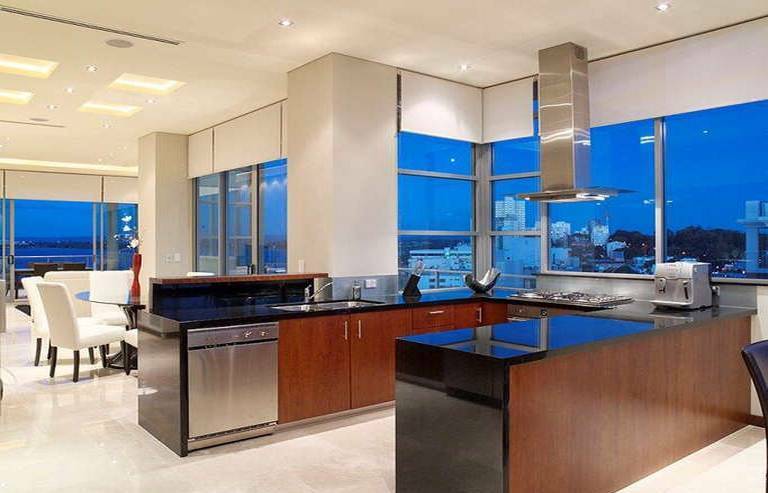 Complete with polished marble flooring, double glazed windows and elegant spot lighting, the kitchen features a Bosch microwave, Smeg oven with range hood and a built in Smeg coffee machine. 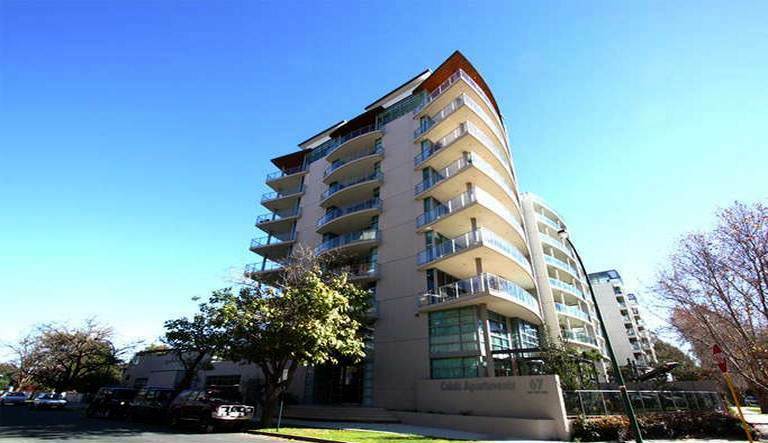 Bask in the warm sunlight and enjoy the views from the expansive western balcony which is dressed with a picturesque backdrop of the river, Old Swan Brewery and Kings Park. 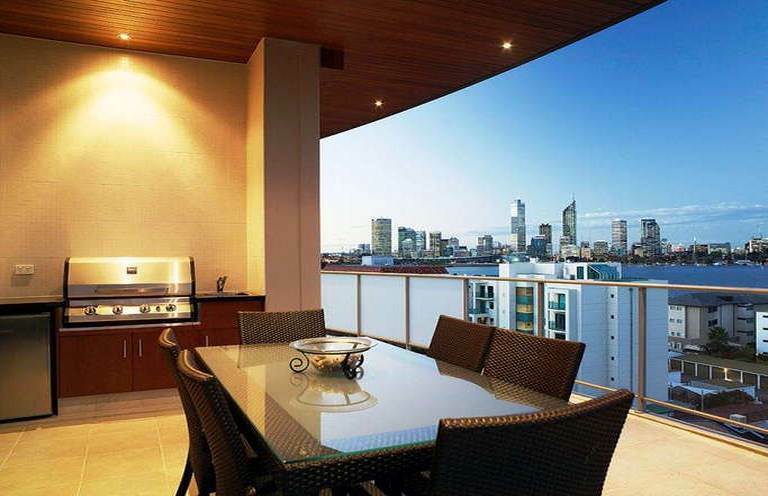 The eastern balcony is the grand entertainer, comprising a built in BBQ, sink, and opulent balcony area facing the city skyline. 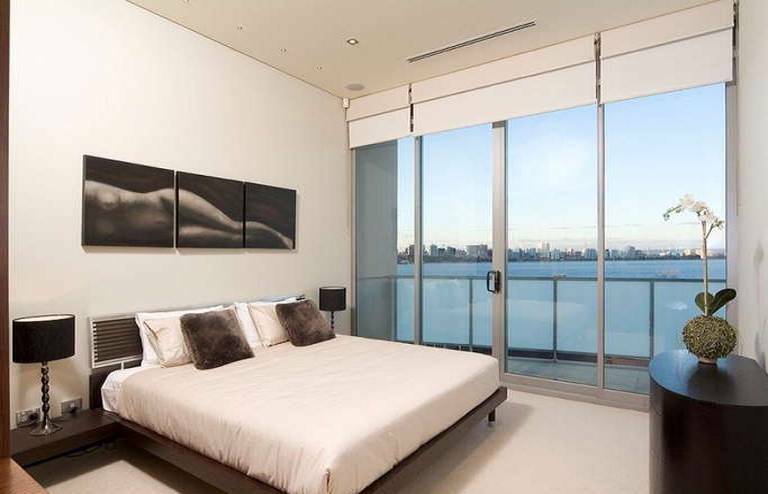 Retreat to the master bedroom and enjoy the river views from bed or relax on the private river facing balcony. 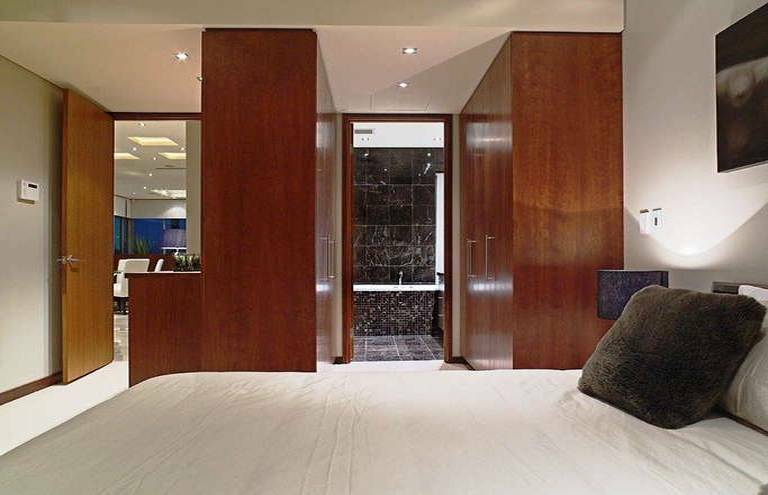 Polished oak built in robes lead through to the luxurious ensuite which contains a spa bath, shower and toilet. 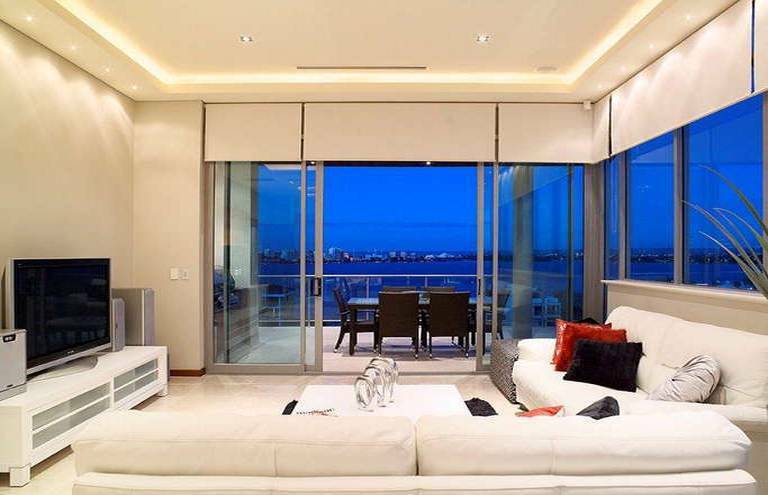 Set in a complex of only eight exclusive apartments, this spectacular penthouse apartment offers the finest in luxury living. Don’t miss out on your opportunity to view! 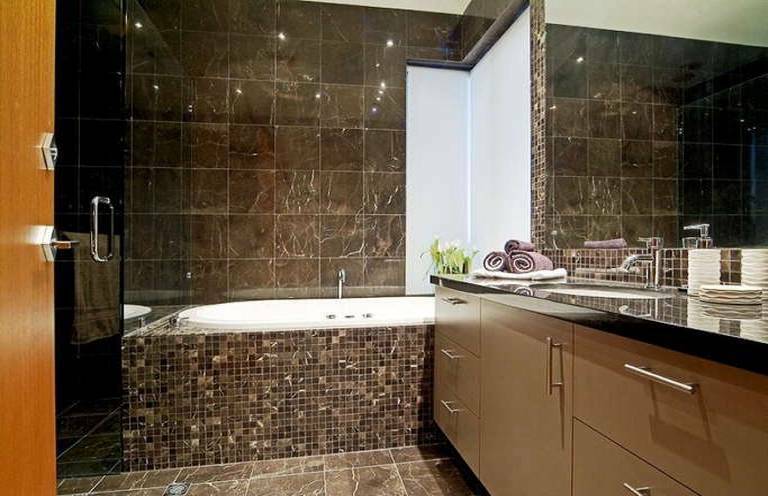 Contact Janine Healey on 0402 922 718 to arrange your private inspection.